View More In Casseroles - Page 4. 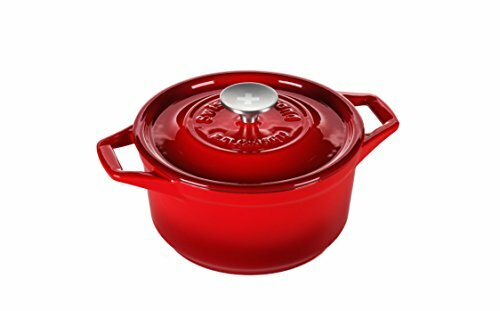 This enameled cast 2.65 qt. Round casserole is held to the high standards of the Swiss Diamond cookware that you know and love. 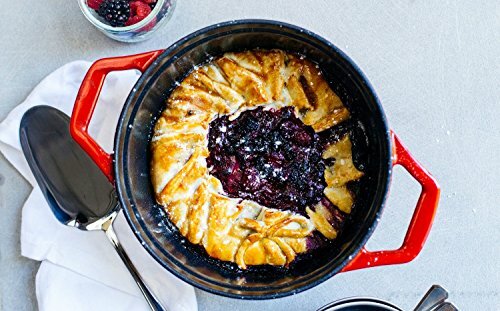 Great for cooks who love to entertain; this elegant casserole can easily transition from stovetop, to oven, to tabletop. This exquisite line will cook and reheat your delicious meals with even heat distribution on any cooktop or in the oven. The enameled cast lids are produced with a moisture retention system that works to collect and retain moisture while cooking. The enamel has wonderful food release properties making this casserole easy to clean and care for. Moisture return system with "rainforest effect"
If you have any questions about this product by Swiss Diamond, contact us by completing and submitting the form below. If you are looking for a specif part number, please include it with your message.